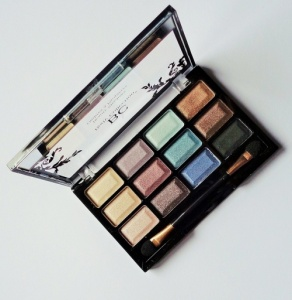 Highly pigmented, long lasting variety of 12 shades is perfect for eye make up. This palette contains 12 shades x 1.2 g each and comes with double ended applicator. 12 shades x 1.2 g each shade. Double ended eyeshadow applicator included.